﻿ Best Price on Hotel Casa de Alto in Granada + Reviews! Hotel Casa de Alto is situated a 5-minute walk from the central park, in the beautiful colonial centre of Granada. It offers free private parking and functional air-conditioned rooms with free Wi-Fi. 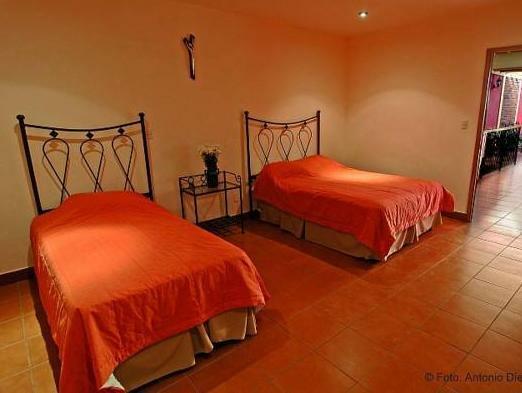 Rooms at Casa de Alto are decorated with warm colours and traditional tiled floors. 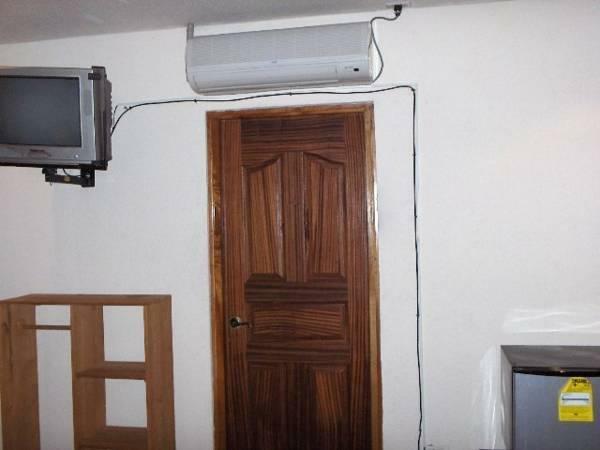 Each room includes cable TV, and some have a small balcony. Bathrooms feature a shower and free toiletries. 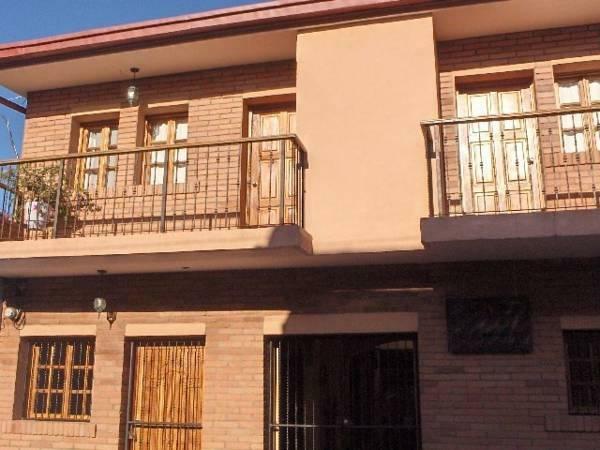 Hotel Casa de Alto offers a free daily breakfast made with local products. You can also find Nicaraguan and international restaurants within 600 metres of the hotel. Lake Nicaragua is just 2.5 km from Casa de Alto. The Mombacho Volcano National Park is a 30-minute drive away, while Managua city centre and airport are around a 40-minute drive away.